Agency group succeeds MediaCom, Lida and Rapp. 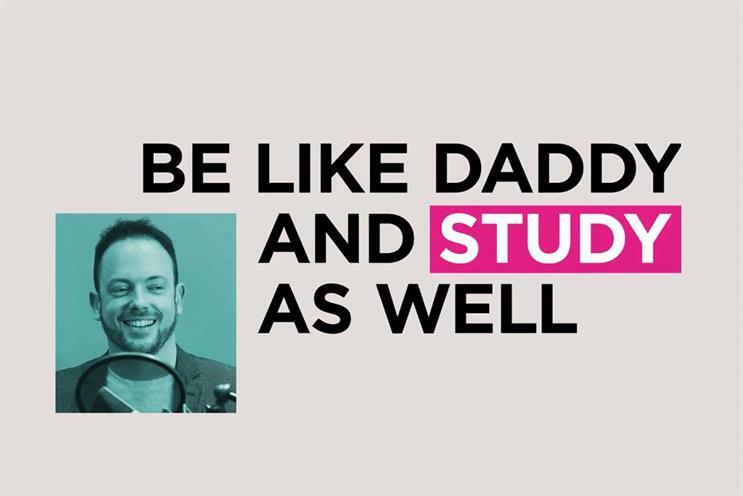 The Open University has appointed Havas to handle its B2C and B2B media planning and buying, strategy and creative after a multidiscipline competitive pitch. Havas London, Havas Media and Havas Helia pitched together for the business with the UK’s largest academic institution. The Open University called the review last summer. It previously worked with MediaCom on media, Lida on strategy and creative, and Rapp on social media, while recent TV ads were created by production company The Outfit. Havas described the account as its biggest integrated win since it brought its 24 UK agencies under a single P&L and relocated to King’s Cross in 2017. Claudia Church, head of brand and acquisition at The Open University, said: "Following an extremely competitive pitch process, we’re really excited to be working with Havas group to really build on the success of our marketing campaigns and help us to drive our brand forward."